Instagram blog just announced probably the most requested feauture since the rise of this uber-popular social media – the ability to back edit photo captions. 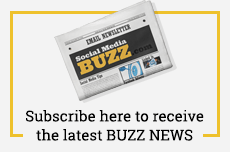 “We’ve added the ability to go back and edit captions on your posts. 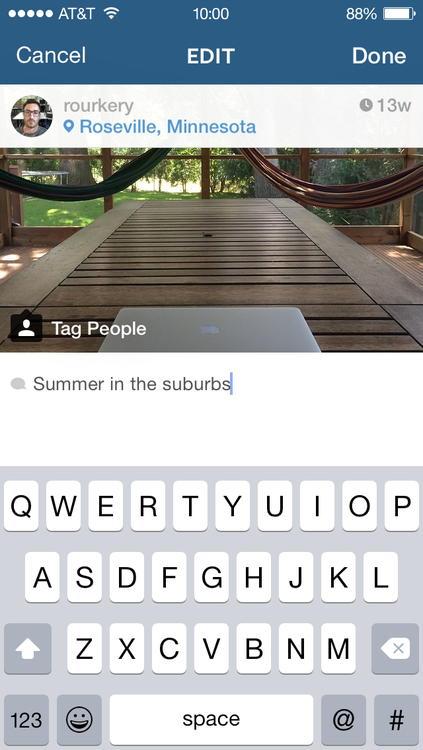 When you share a moment to Instagram, a typo shouldn’t get in the way. This has been one of the top requests that we’ve heard from the community, and we’re excited to finally bring it to you today. You’ll find a new “Edit” option in the menu beneath your image. Tap it to edit your caption”. 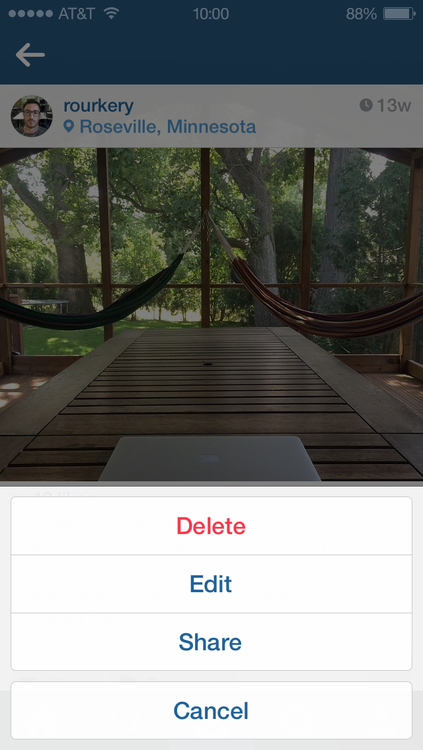 You can add a location to a photo or video you’ve already shared or edit the location you originally included. To add or edit your location, first tap below your photo or video. Then tap Edit. To add a location: Tap Add Location… and enter the location. To edit a location: Tap the location name > Change Location. 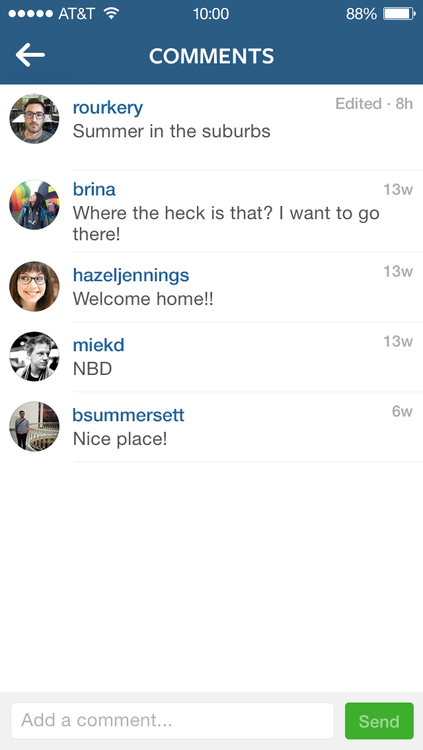 Then choose a new location or remove the location tag from your post.